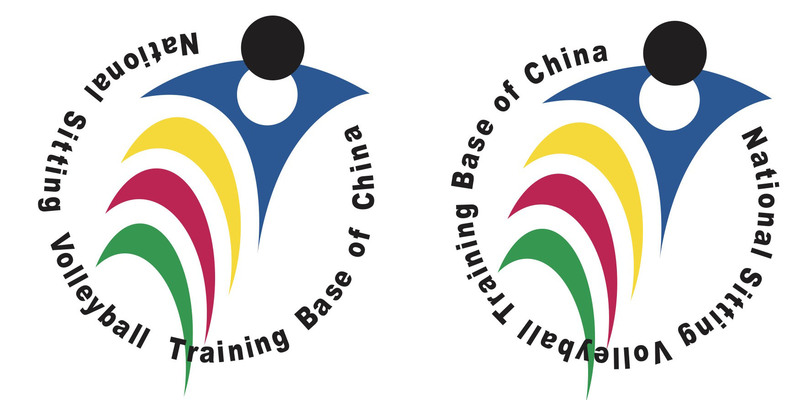 First PVE Strategy Development Weekend! 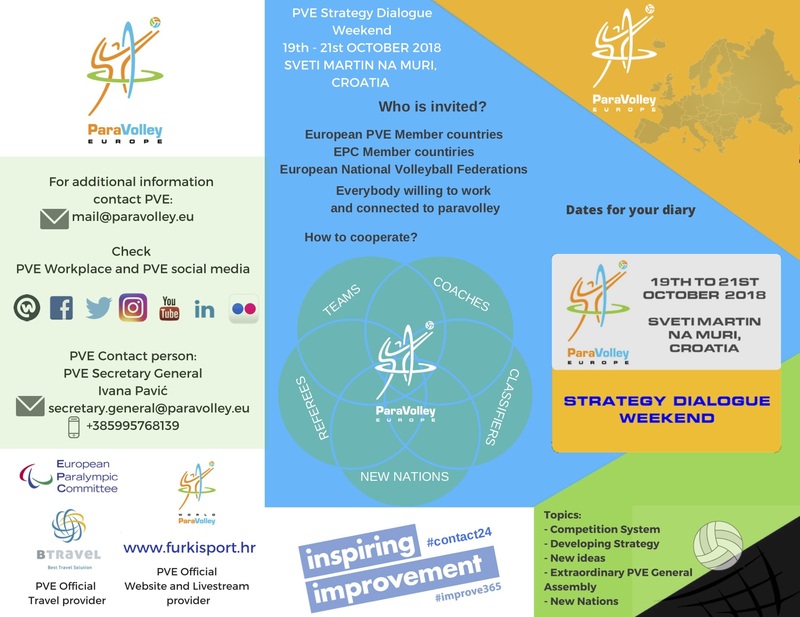 The first ever ParaVolley Europe Strategy Development weekend will take place in Sveti Martin Na Muri (CRO) between 19th and 21st October and will be a great opportunity for all ParaVolley stakeholders to come together and discuss the best way to develop and promote our beloved sports. There is still time to register so if you haven’t already sent back your form, you can still sign up.